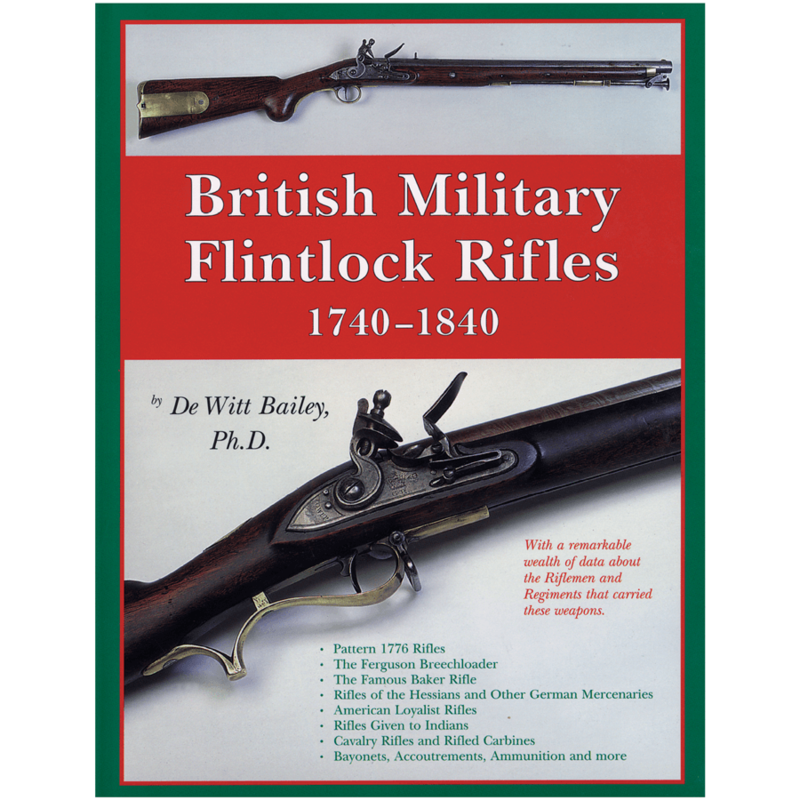 British Military Flintlock Rifles 1740–1840 by De Witt Bailey, Ph.D. Starting with the Seven Years War, tells the story right through the American Revolution, the Napoleonic Age and to the end of the flintlock era. Includes Ferguson, the Pattern 1776 and the rifles used by German mercenaries and royalists in the American Revolution. Also covers the Baker rifle. Historians have always been intrigued by Riflemen and the special weapons that they carried. This fascination even extends to the general public, as can be seen by the popularity of such books and television shows as Sharpe’s Rifles. 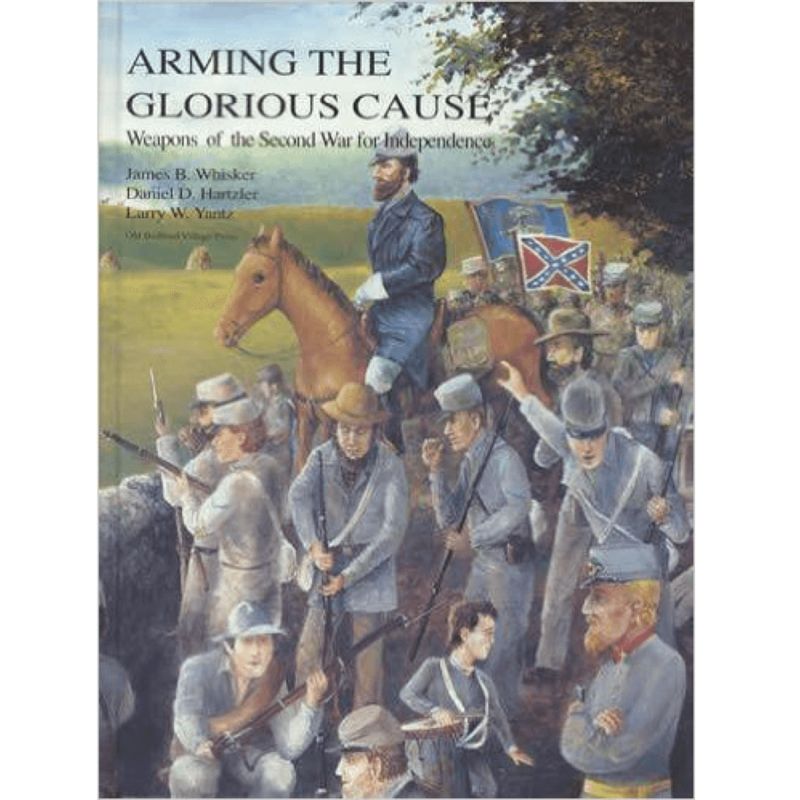 Unfortunately, until now there has been little solid information available about the rifles themselves and which units carried them into battle. In this exciting new book, respected author De Witt Bailey will answer all of these questions and more! Starting with the Seven Years War, he tells the whole story right through the American Revolution, the Napoleonic Age and to the end of the flintlock era. Each rifle is illustrated (exactly where it is discussed in the text) in truly exceptional photographs, 320 in all, with the important details shown in large, clear close-ups. The types of rifles covered are too many to list, but include such famous weapons as the Ferguson, the Pattern 1776 and the rifles used by German mercenaries and royalists in the American Revolution. Naturally, a large portion of the book is dedicated to the most famous British flintlock rifle of them all – the Baker. 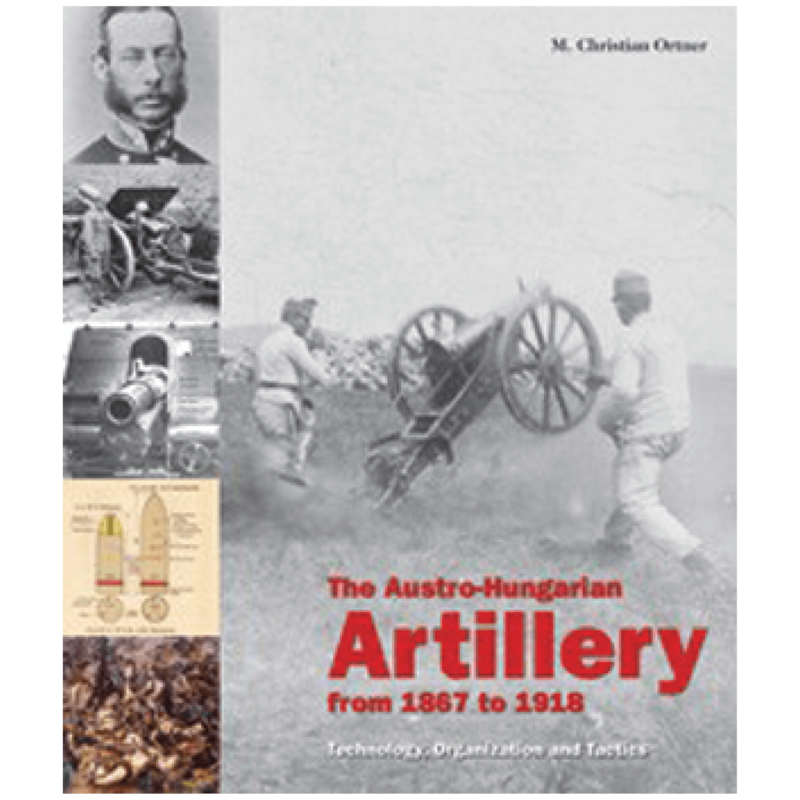 No matter whether you are interested in military history, marksmanship in the British Army, accoutrements and ammunition, or flintlock rifles themselves, this book will be sure to thrill you. Even such unexpected topics as the rifles given as gifts to American Indians in British service are carefully explained and illustrated. 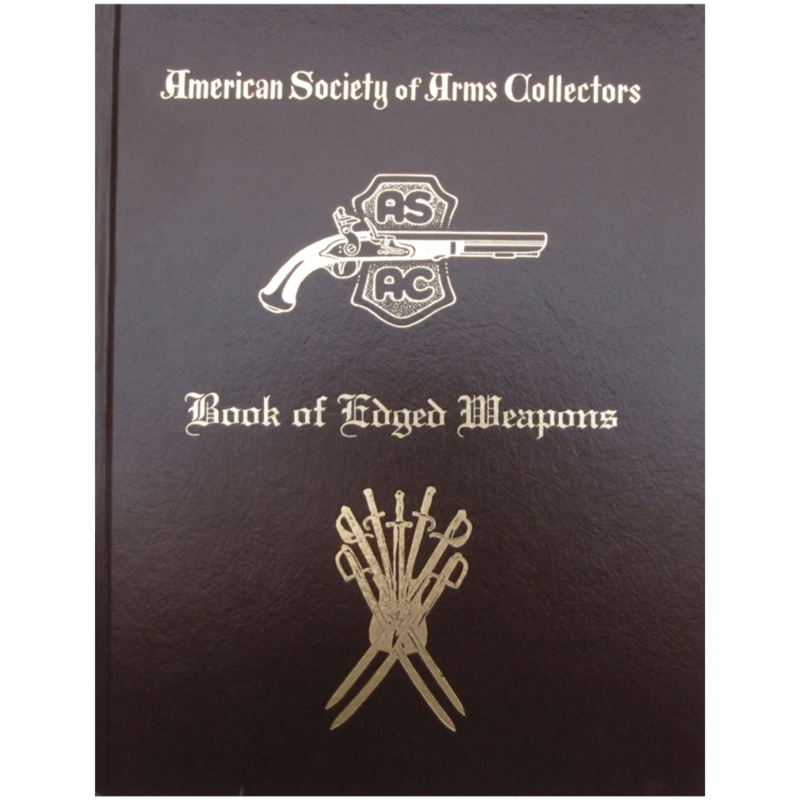 And it is all documented by decades of archival research and the inspection of countless surviving rifles throughout the English-speaking world. 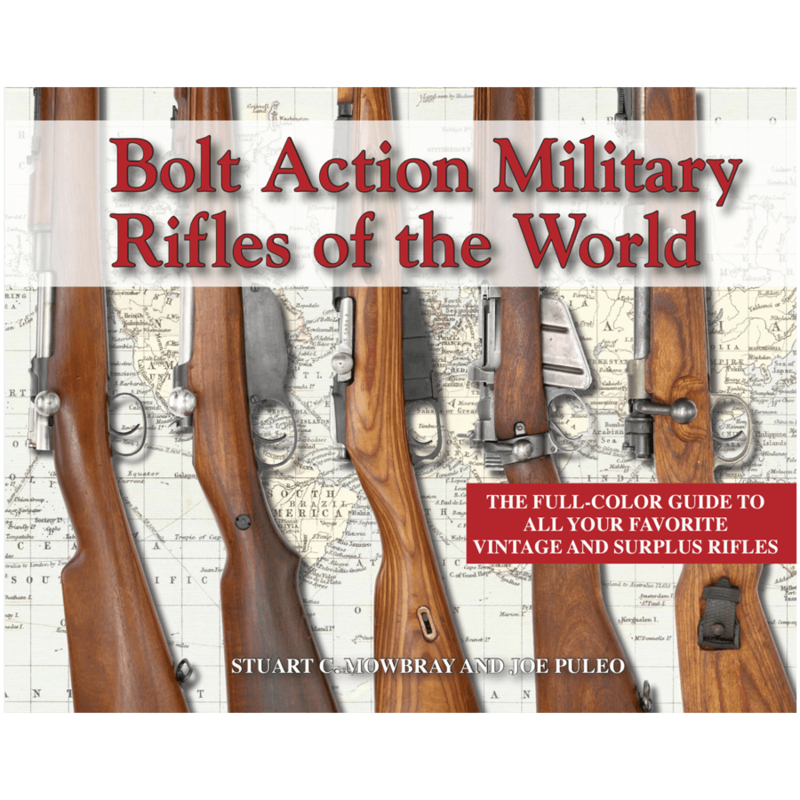 Whether you are a military historian eager to learn about the exciting story of Riflemen in the British service, or an antique firearms enthusiast who needs help identifying a rifle in his collection, this book will quickly become one of your most trusted references.